Have you ever wanted to work in a museum? Barrick volunteers and interns are able to experience countless aspects of museum life, from public hospitality to behind-the-scenes training. Have you ever wanted to work in a museum? 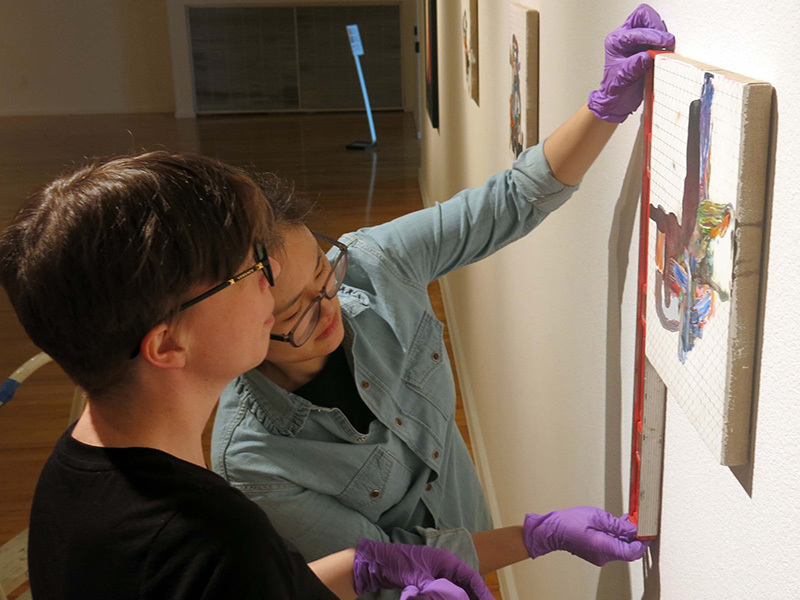 Barrick volunteers and interns experience many aspects of museum life, from public interaction to behind-the-scenes training. Contact the Museum for details. 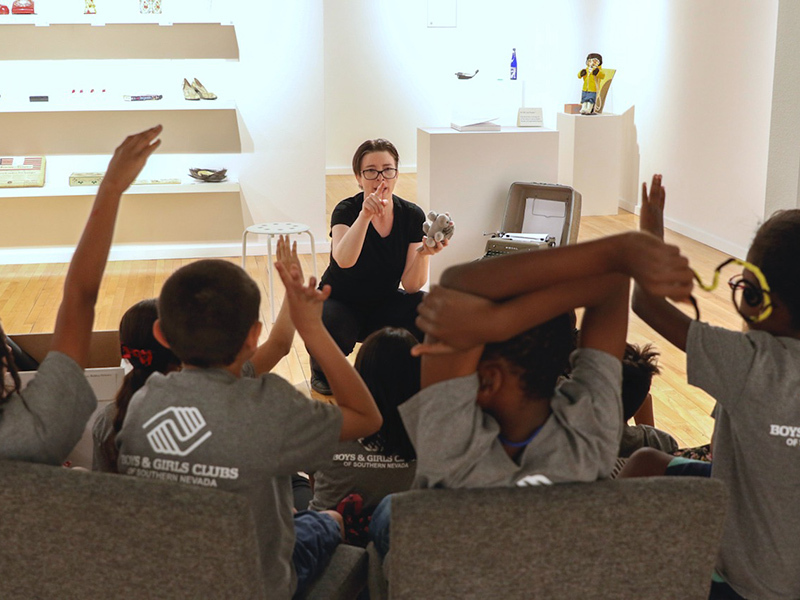 Help us serve your community by providing opportunities for everyone to experience the power of art. Please be as generous as you can. For more information, please contact Executive Director Alisha Kerlin at 702-895-1402. The Barrick is enriched by partnerships with companion institutions. Recent collaborations with Opportunity Village, the Neon Museum and others, deepen our sense of what can be possible. All exhibitions and artworks generated by these partnerships are made available for viewing by the public.